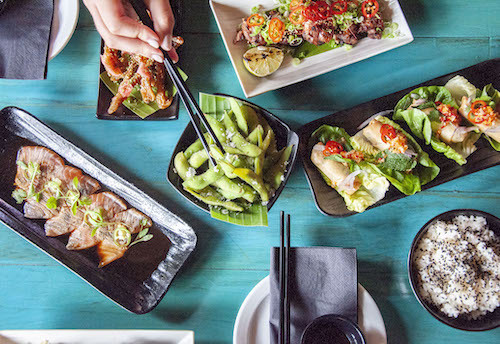 Yuu Kitchen in Spitalfields features authentic Japanese and South-East Asian flavours. This new gastronomy concept, uses the highest quality produce executed with precision cooking in a fun and exciting setting. 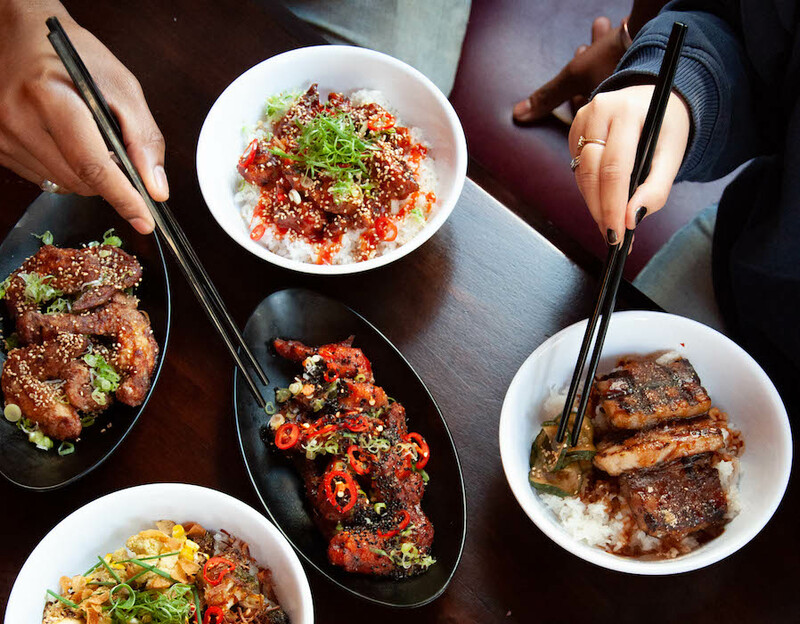 The menu is designed for sharing with a choice of small plates that will take you on an explosive flavour journey. 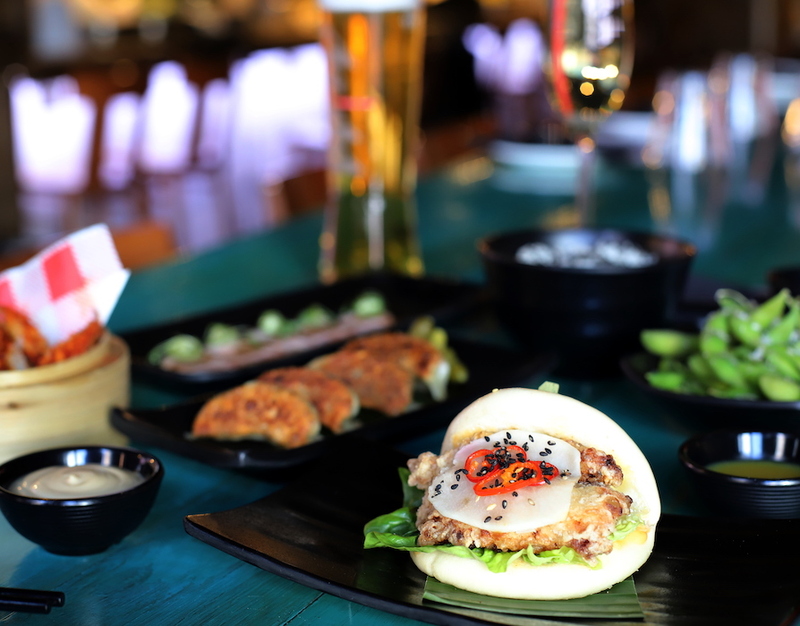 Indulge in Asian favourites like gourmet Bao, Korean Ssam and Chicken Karaage. 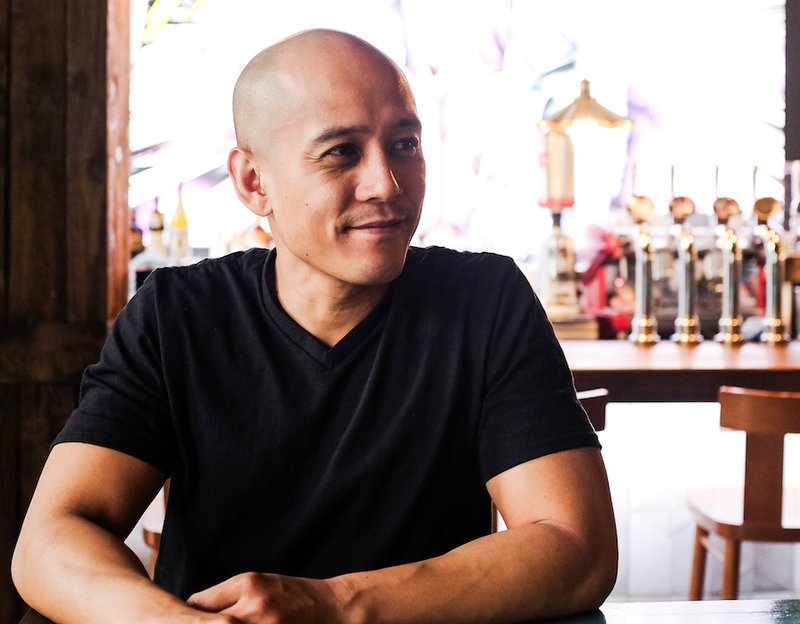 Chef Jon’s Pinoy dishes introduces guests to Filipino favourites with a London touch. Maximum flavours from slow cooked meats, 12 hr braised Lechon Kawali, delicious home-made recipes, like the tangy adobo wings, brings a fresh new take on familiar dishes. 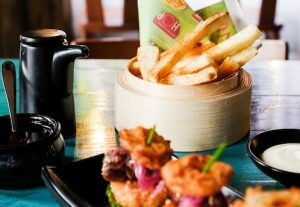 Yuu Kitchen was created by experienced restaurateurs, long-time friends from Australia, Stephen Lowe and Jon de Villa. 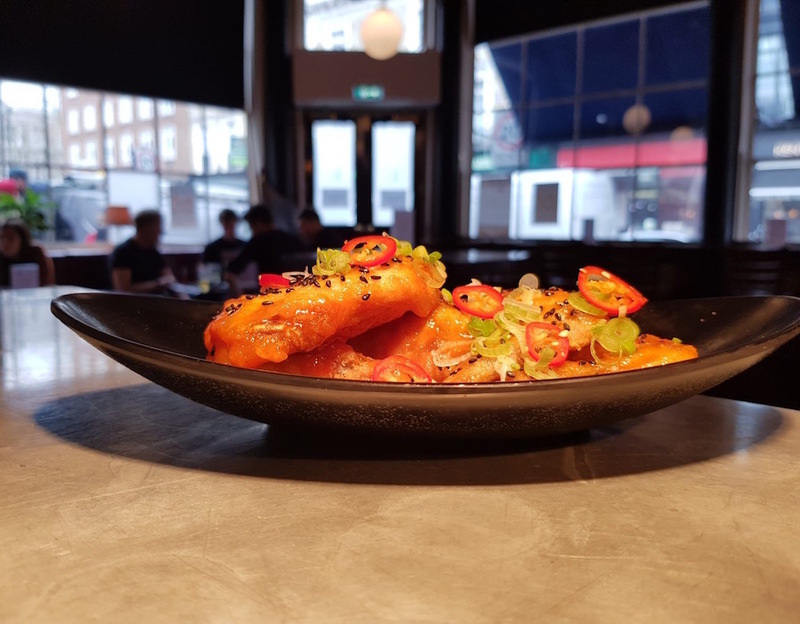 Head Chef Jon’s menu is inspired by his heritage and travels across South-East Asia and brings in his experience from Nobu London. 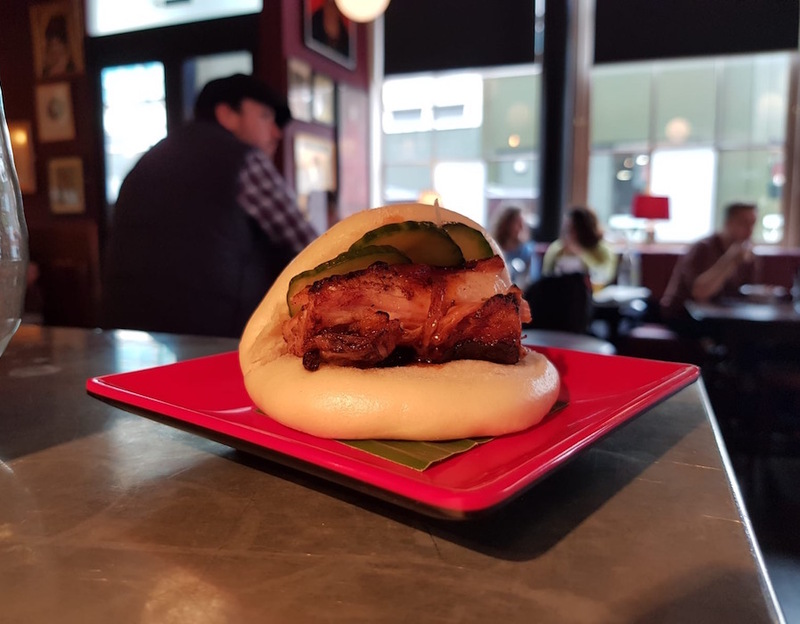 The original Manga Bao as seen on Business Insider and Buzzfeed’s Bring Me – get your Face on a Bao exclusively at Yuu Kitchen. Send us your face by email to info@yuukitchen.com at least 3 days before your booking and you can enjoy eating your selfie when you visit. Available any day of the week, subject to availability. Management reserves all rights. “Wow. Amazing – each dish. Book ahead and bring a hungry belly! 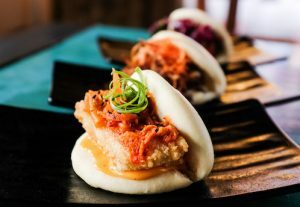 Expect tangy, sticky and moist Adobo Chicken Wings, Soft pillowy Taiwanese Bao Buns, bursting with Buttermilk Chicken, Australian Wagyu or 7UP braised Pork Belly. Savour Nobu-inspired Hamachi or Japanese Charcoal Salmon Tataki using only sashimi grade fish. Explore Filipino flavours with the Cheesy and Ube Puto with spicy Chorizo, Pork Sisig Lollipops or Crispy Pig’s Ears with honey soy glaze. Devour Japanese Sweet & Sticky Miso Eggplant and a Vietnamese Crispy Tofu Roll with some fragrant Thai Chicken Larb. Enjoy Wine, Bubbles and Beers on tap or indulge in a range of Asian-inspired drinks including the light, fresh and unique Bubble Tea Cocktails. "...Looking directly into the Kitchen where delicious foods were being created in front of our eyes...All the food we had was delicious, (You Need to get the Broccoli!!)." Super tasty food, lovely service! "Great food, lovely service and good value for money. Our favourites were the wagyu bao and kale salad. 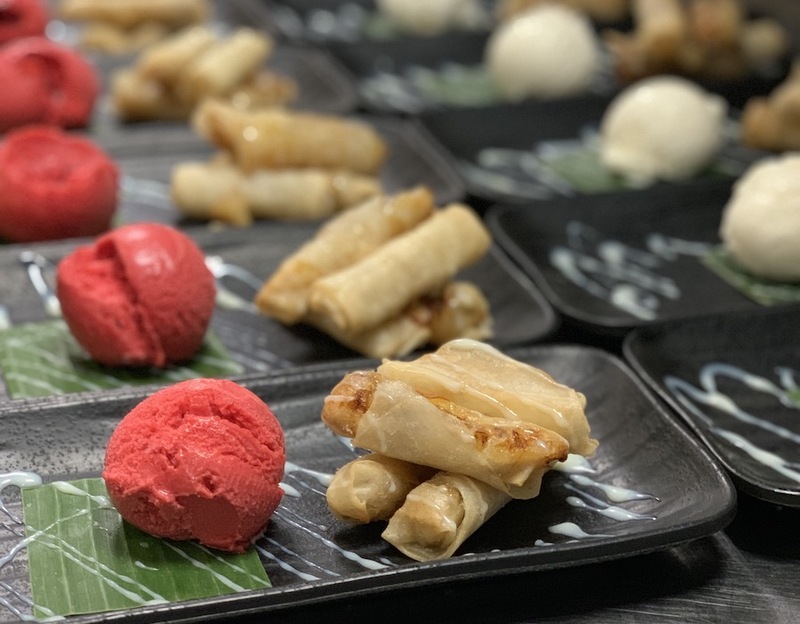 All desserts sound super tempting"
"Delicious small plates and enjoy the buzz of the restaurant . Service is of a very high standard . 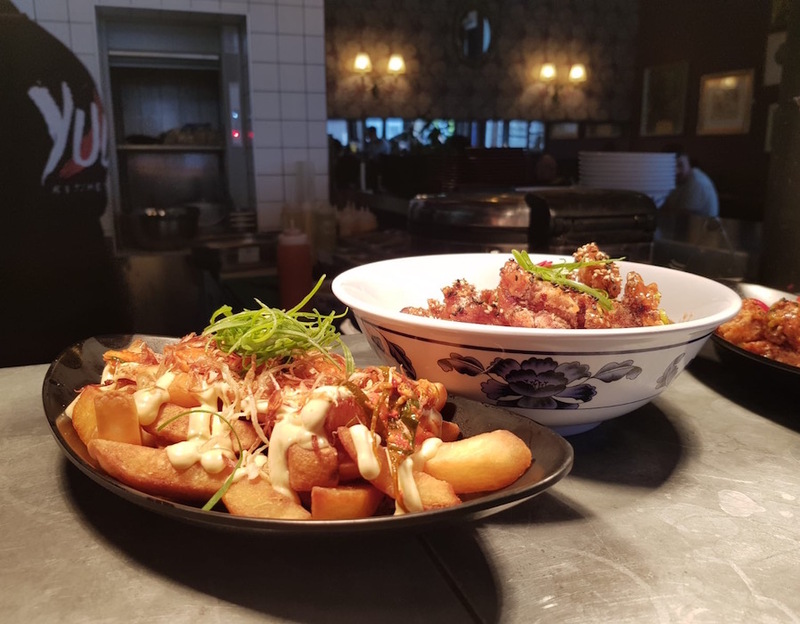 The sticky egg plant has to be my favourite"
"Dessert was incredible, another bao, but this time caramelised and filled with an ice cream of your choice...they really meant bottomless, you barely finish what's in your glass and they magically appear to refill." "the Baby Back Ribs which fall-of-the-bone with a gentle touch from my chopsticks…the melt-in-the-mouth eggplant which beats all of the white miso glazed eggplant I had in many top Japanese places (including Nobu)!" "We were amazed by the quality of the sharing dishes -- loved the raw kale salad and the grilled broccoli, plus the baby-back ribs were to die for." "It's always a good sign for me if a restaurant has an open kitchen. The food absolutely amazing, as we were seated at the bar, we witnessed it being freshly prepared, every dish is made to order with fresh ingredients." 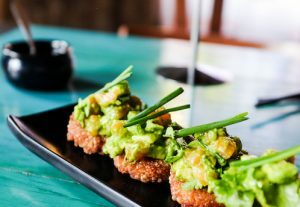 "Wow a delicious place to eat, small plates to share but i love this as I can taste more things. Staff knowledgeable and friendly and helped us choose some of our dishes." "Food and service were excellent and with friends who are willing to share different foods and experiences. Staff willing to recommend if you struggle"
Wow. Amazing - each dish. Book ahead and bring a hungry belly! "This place; wow wow wow! If you love good food, cooked with a love of experimenting and knowledge - then pop here. For price / quality, it's bang on." “Amazing. Where is the 6 star button!!! 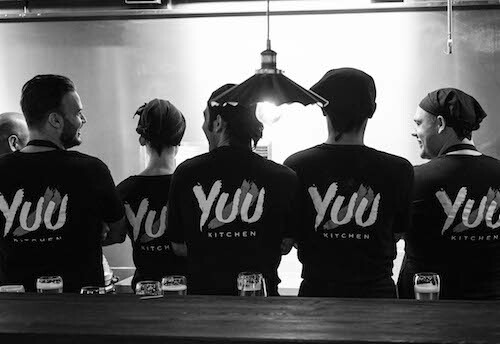 Yuu Kitchen invites you to just rock up at the door and get seated either at the bar where the cooking action happens or on one of our high top shared tables. If you can’t find the time or date you prefer, we can almost always find a table for you. Please call the venue on 020 7377 0411, or email info@yuukitchen.com. For parties of 8 and above, or other booking questions, please email us on info@yuukitchen.com. 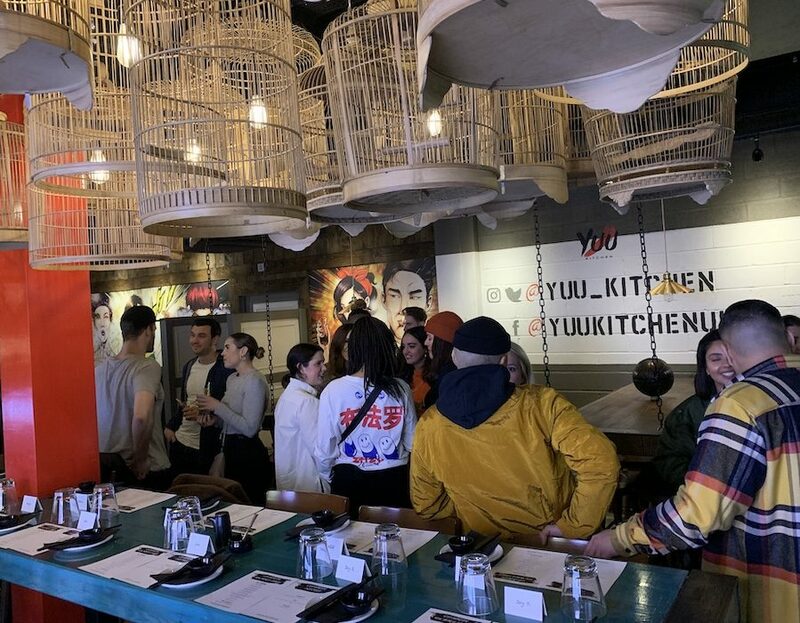 Yuu Kitchen is available for large parties and private bookings with menus starting from £27pp. Please enquire on the email address above. We are able to cater for most dietary requirements, please state any when booking. Please ensure to read our Booking Policy prior to making your booking. 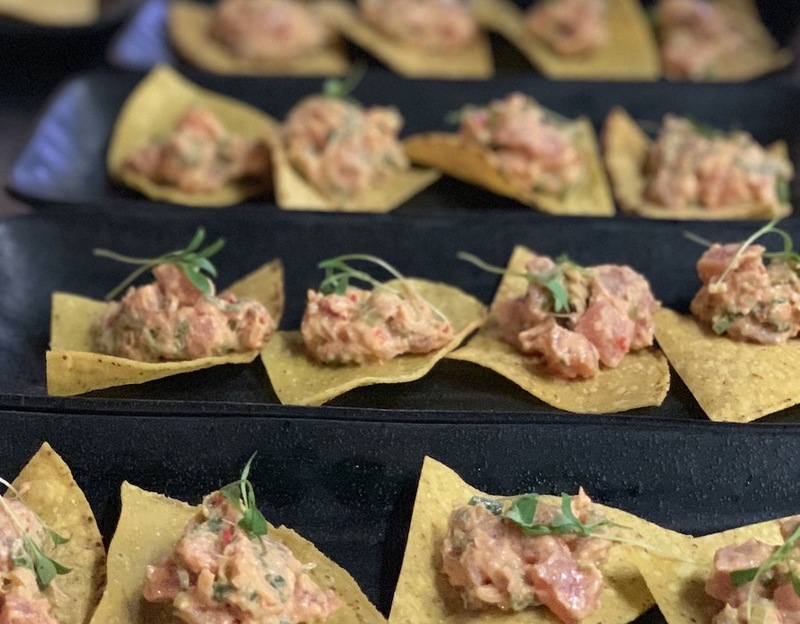 Yuu Kitchen is available for private parties and corporate events with menus starting from £27pp. Please enquire on the info@yuukitchen.com. We are able to cater for most dietary requirements, please state any when booking. 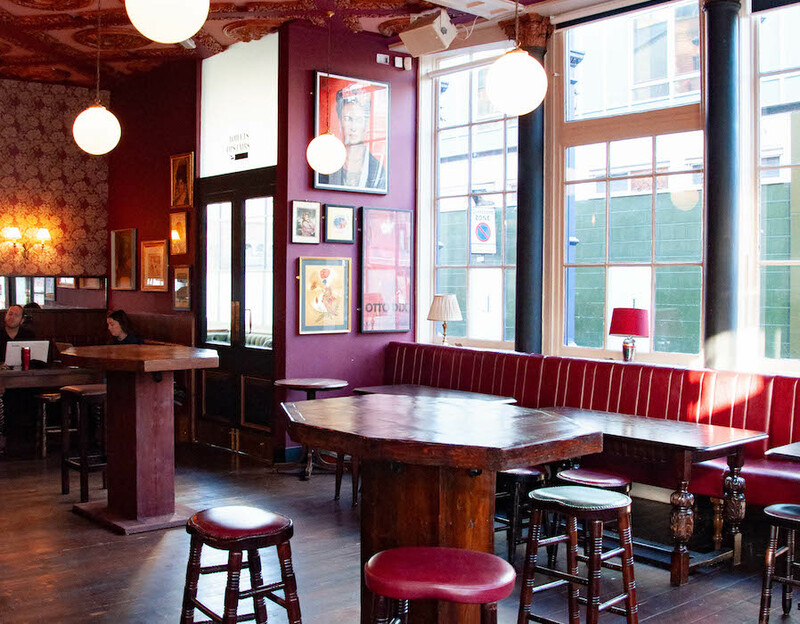 Menu options include: Seated events with sharing tapas menu OR stand up events with canapés. 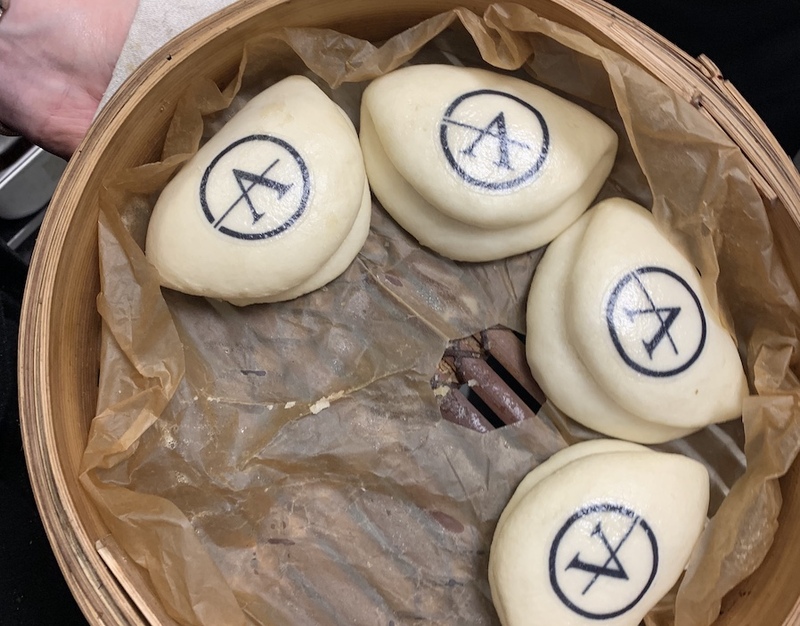 You can also have your company logo or bespoke image put on to baos and cocktails that are served at your event. Additional bespoke options are available to help make your event special. Minimum spends apply to venue buy-outs. Please ensure to read our Booking Policy. View menu here – Lady Hamilton is available for group bookings. Please see their website for details. See what our Guests say about Yuu Kitchen. 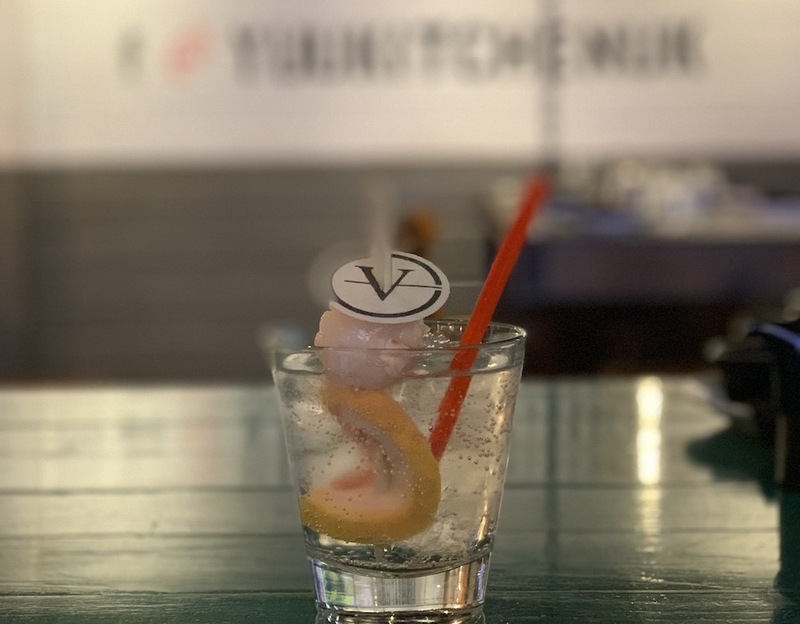 View all the latest News from Yuu Kitchen. See what the Media says about Yuu Kitchen. Please note that the kitchen closes 45 minutes before stated closing time. To order Takeaway Collection please call us on 020 7377 0411. To order Delivery, you’ll find us on Deliveroo.